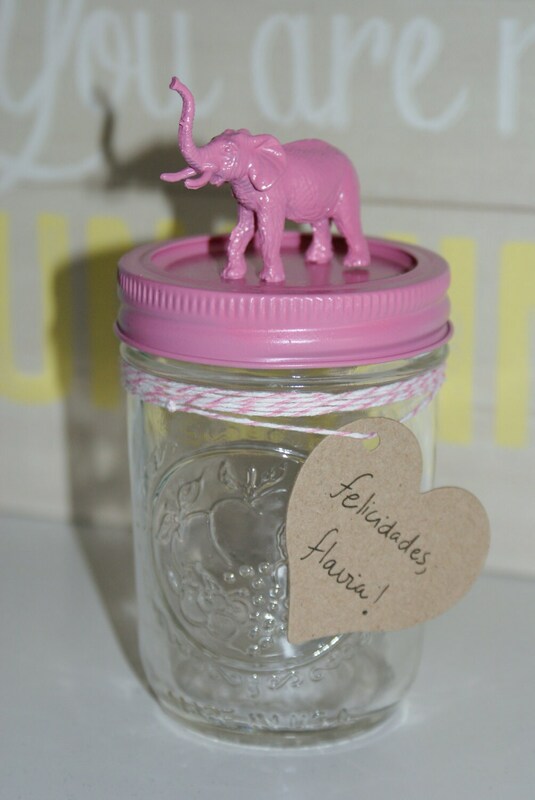 Lulu ´ s Jars by Mimi. 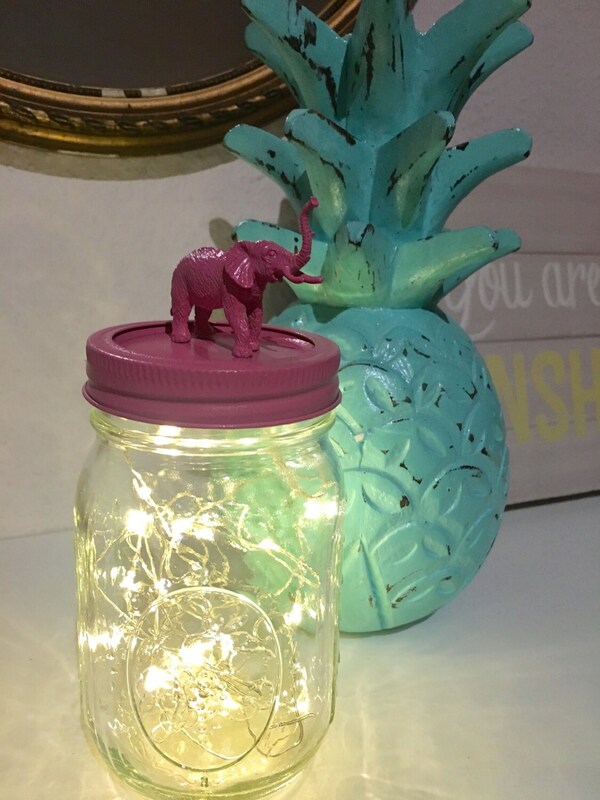 This vibrant, storage Mason jar can be used for almost anything! 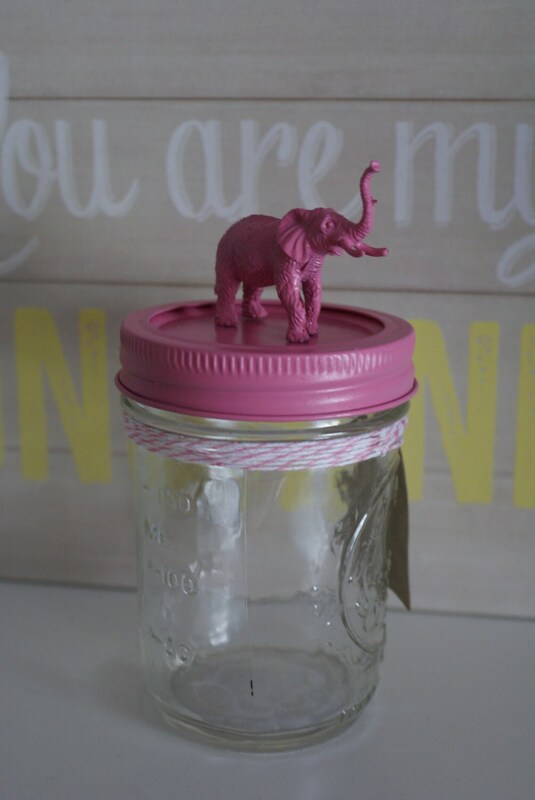 Our stunning pink animal lids add a great finish and these jars look amazing on any shelf or desk. The jars can be used for storing office supplies, food, cotton balls, crayons, toothpicks, and much more! They are extremely versatile and absolutely adorable. 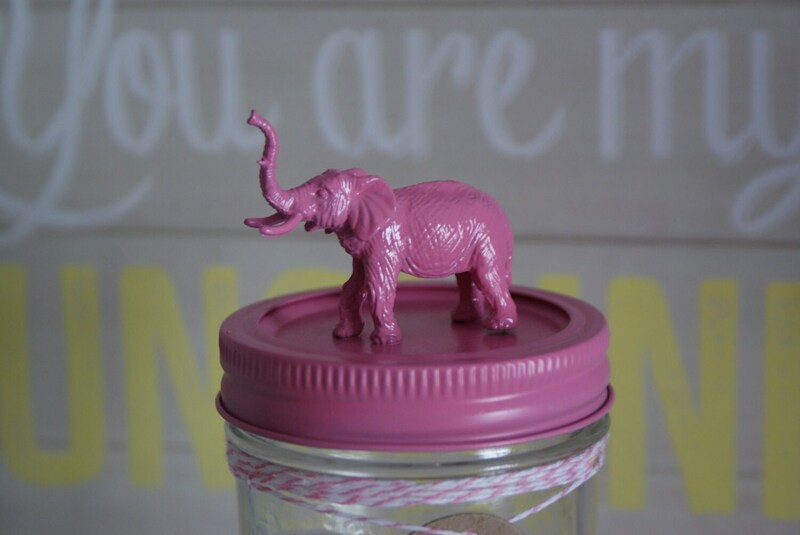 The pink adds a touch of cuteness to the mixture and would look perfect in your dorm room, kids room or any other room of your home! All hand painted, our jars are not toys and are not suitable for small children. so you've brought a succulent or two, that´s awesome! now to keep them alive! firstly, succulents don't like to be over watered, even once a month is probably too much! Our best advice, let them tell you when they are thirsty. If the leaves start to shrivel slightly then simply grab a spray bottle and give them maybe 2-3 sprays. That's it! then leave them until they start to look dry again. If they are in the bathroom chances are you will never need to water them, the steam from the shower is all they need. Ff the leaves become mushy and black, chances are you have over watered it and sadly its unlikely you will be able to save it. 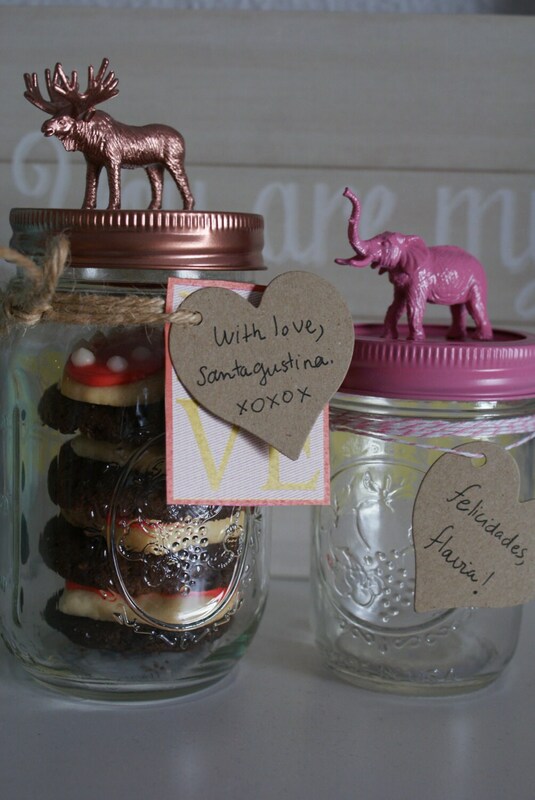 We are happy to work with you if you´ve got a local store and want to sell our customized Mason Jars, or if you´ve got a lovely cookie or coffee store. Reach out to us with your questions and concerns and we´ll work together to start a business partnership. All products are carefully wrapped in colorful tissue (gold, black) paper & sealed with nice stickers. Please leave a note at checkout if this is a gift and I will make sure not to include the receipt. A card with a short handwritten message is also be included, free of charge. Please leave a note at checkout with a different name if your Jar is a gift for somebody else. © 2019 Lulu ´ s Jars by Mimi.